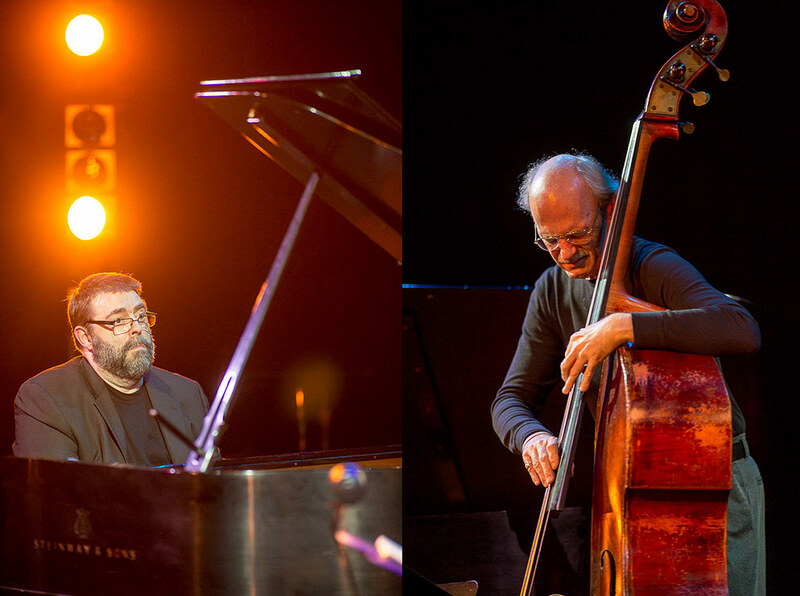 In the second offering at the Triple Door on Sunday was the Dave Peck Trio. 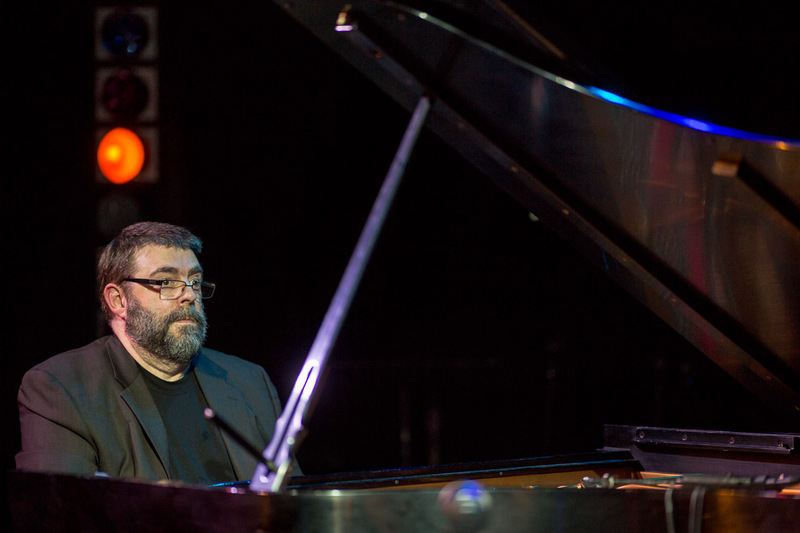 Pacific Northwest pianist Dave Peck is known for his introspective style and lush harmonic coloring. His award-winning albums Trio, Solo, 3 and 1, Out of Seattle, Good Road and Modern Romance are radio and critical favorites. 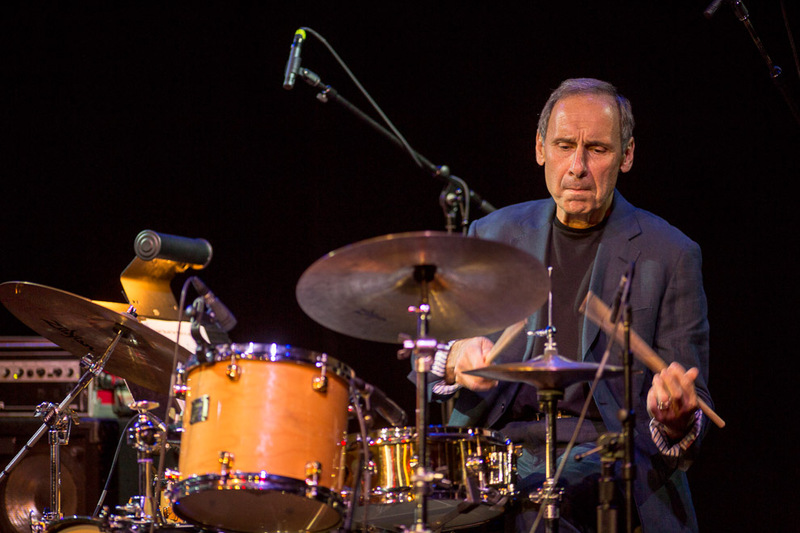 The Dave Peck Trio includes the brilliant Seattle Jazz Hall of Fame bassist Jeff Johnson, along with the Los Angeles drum standout Joe LaBarbera. Both rhythmic and romantic, the trio uses the standard repertoire as a framework for new composition and form. Their work is rich, intuitive and harmonically complex with a unique, signature sound. Peck has appeared on Marian McPartland’s Piano Jazz, Jazz After Hours, NPR’s Jazz Alive, VH1 and CBC Television. He has performed with some of the great jazz artists of our time, including Bud Shank, Chet Baker, Joe Williams and Freddie Hubbard.